We believe traditional values will always have a place in modern times. Highview Homes is proud to have operated for over 50 years. 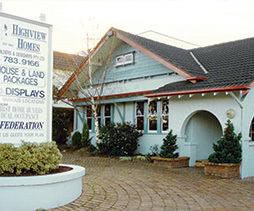 Founded in 1965, Highview has retained a passion for quality, heritage homes. The second and third generation Sheppard’s are now running the family business, with the same values Rex and Betty founded it on. 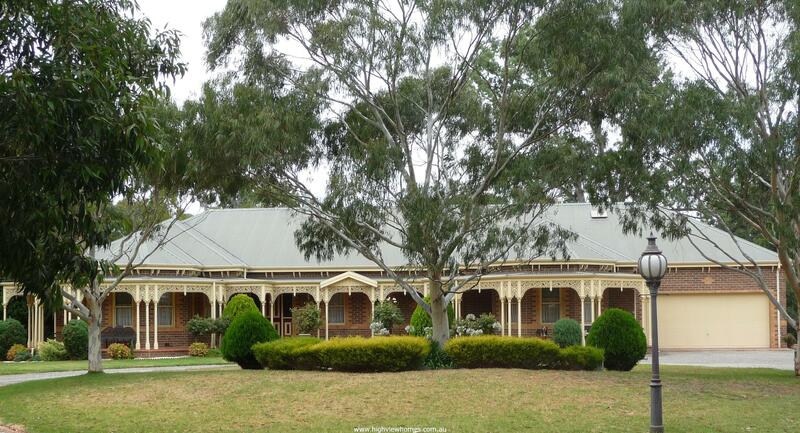 Highview Homes has a strong heritage, building distinguished, period-style homes with a distinct Australian flavour. With the charm of yesteryear but the functionality of today, Highview Homes delivers quintessential homes for modern families with traditional values. Rex’s vision of building enchanting period-style homes, with an emphasis on customer relationships, quality, and attention to detail, still holds true today. 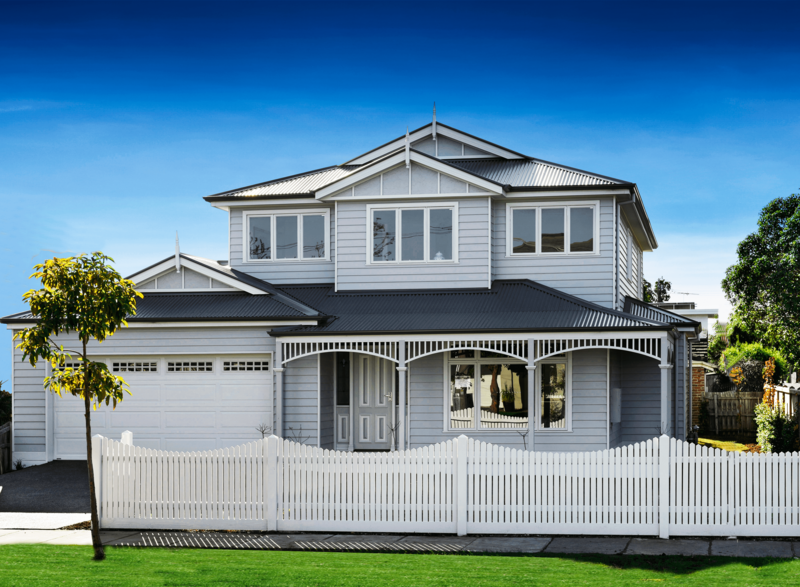 Rex and Betty Sheppard conceptualised Highview Homes in 1965 from a need to fill a gap in the market for a reliable builder who would deliver on promises of quality and workmanship. They didn’t know exactly how the company would transpire, but one thing Rex and Betty were certain about was being true to their own family values. They achieved this by producing quality homes, in an efficient way, that suited the evolving lifestyles of their customers. Fifty years on and over 4,000 homes later, Rex is still active in the development of the business along with two of his children. A number of his employees have been with Highview Homes for over 25 years, providing continuity in this family-oriented business. We believe traditional values will always have a place in modern times. It’s our team of family members and dedicated colleagues that believe in making the pre, current, and post home development process, a memorable one. We pride ourselves on the skills and knowledge of our staff.